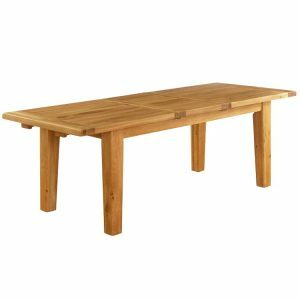 The simple, effective design of the 140cm – 180cm Extension Dining Table from Besp-Oak’s Vancouver Petite range helps optimise your dining space. Designed in a slighter smaller size, this table can extend out allowing you to seat four to six people. 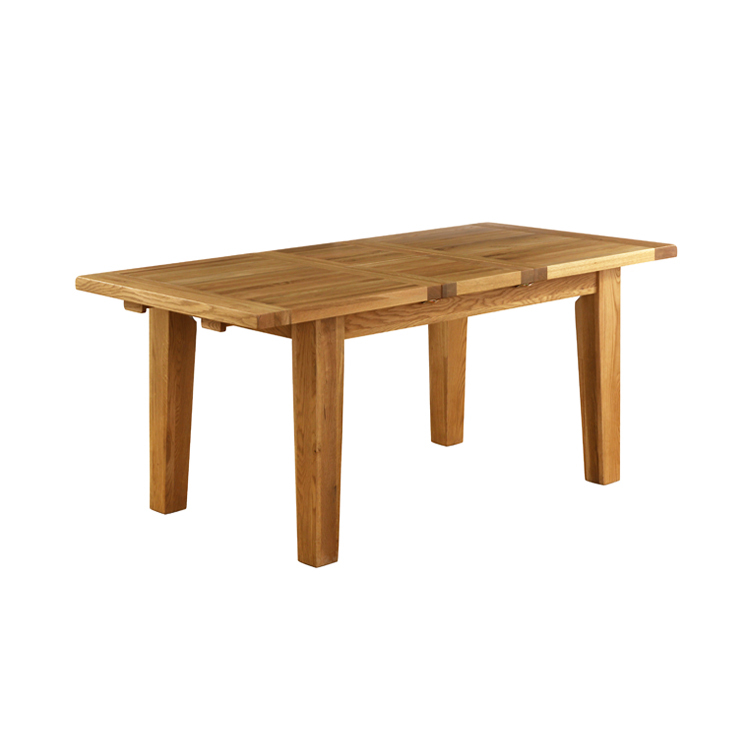 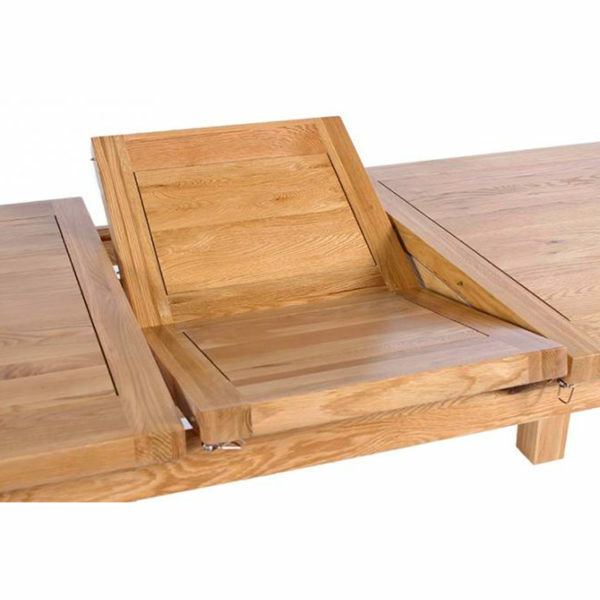 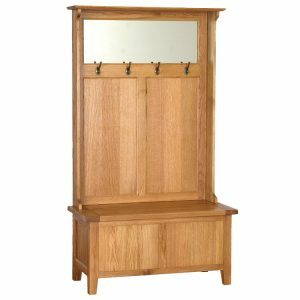 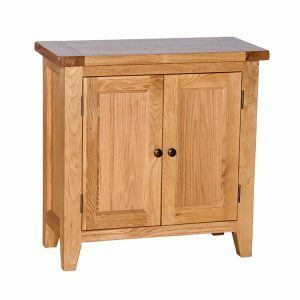 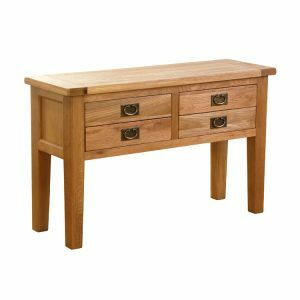 Crafted using the finest solid oak and carefully finished in a clear lacquer allowing the natural colours and subtle tones of the wood to show through.